This Condo is the perfect retreat for anyone. 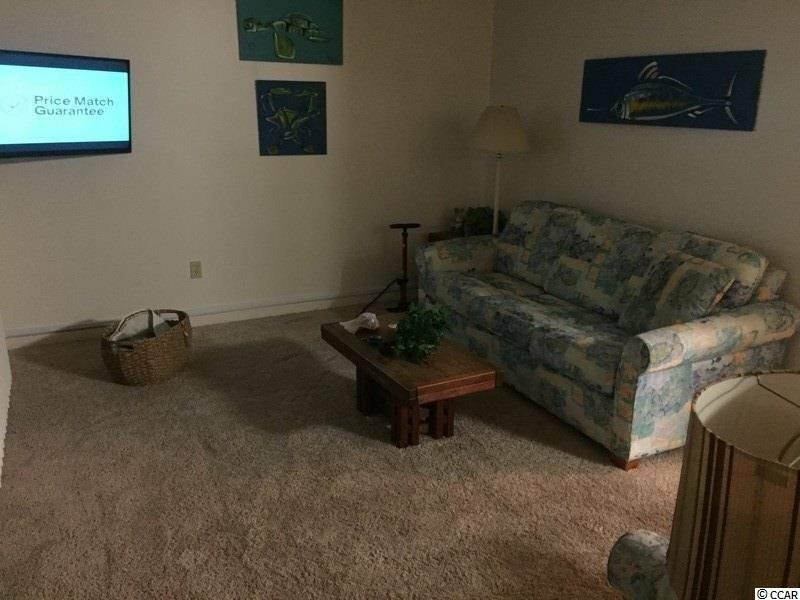 Ocean front location with a breath-taking beach , Complete with six pools, a lazy river, tennis courts , playgrounds and several indoor pools one of which is in the building with a hot tub. It is a gated community with 24 hour security. There is a fitness room on the first floor and a beachfront bar and grill just steps away. 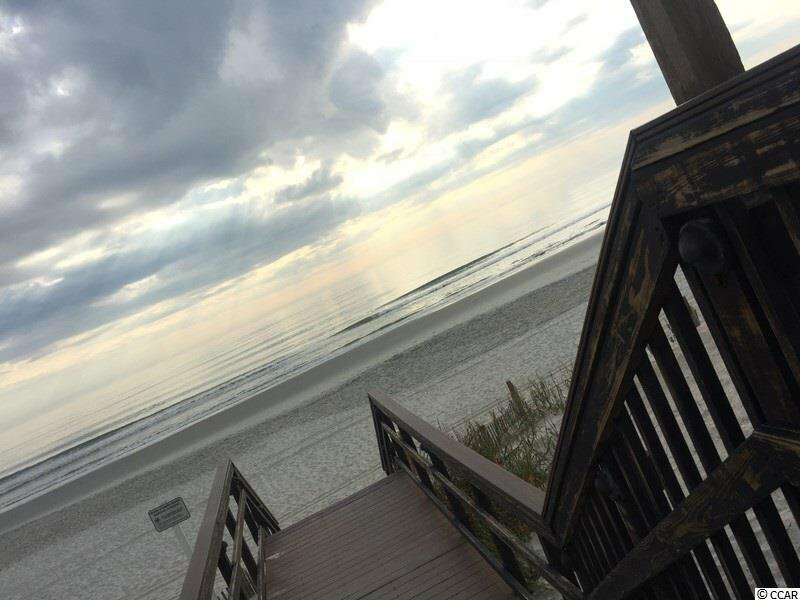 Enjoy an ocean view and balcony from which to enjoy the view. The unit is decorated and furnished with a spacious living room with direct access to the balcony and adjacent dining area. 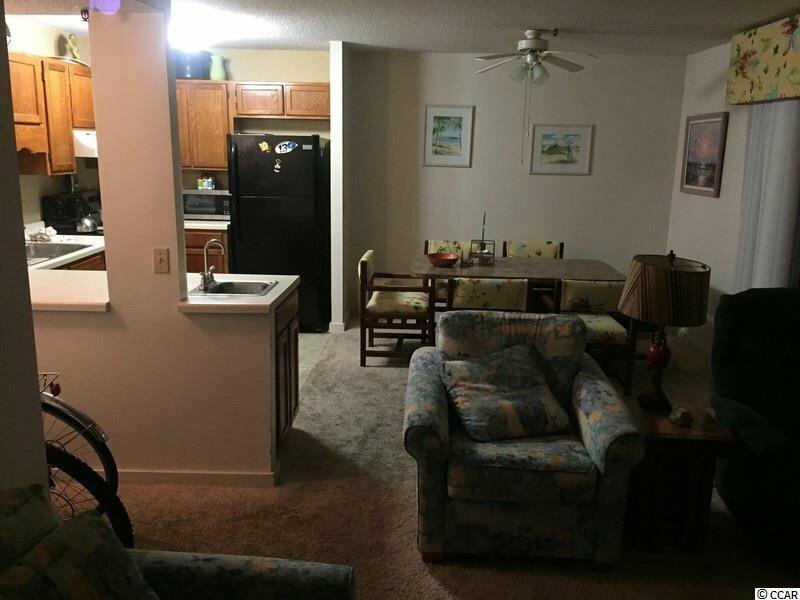 The kitchen is spacious with tile floor and carpeting through out the rest of the unit. there are two full bathrooms and large bedroom closets to complement the two bedrooms. Included with the unit is the furniture; In addition to the bedrooms, in the living room there is also a couch/ pull out queen bed. 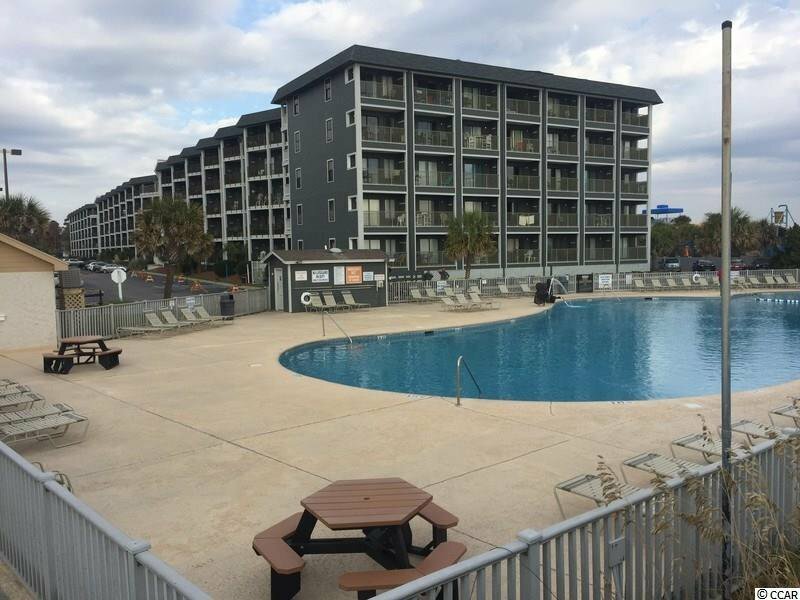 Myrtle Beach Resort is a 33 acre oceanfront complex with miles of beach front access for outside activities and great swimming with life guards. .....all right at your foot steps! 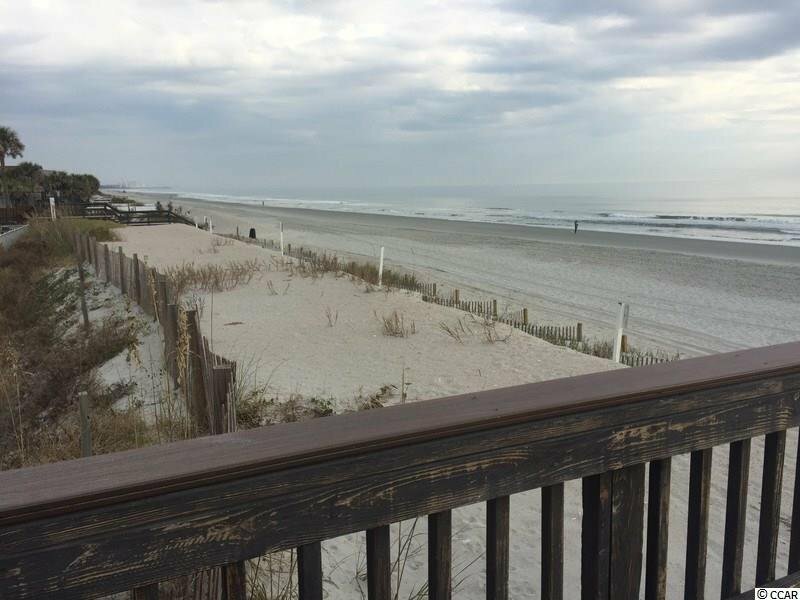 The location of this property is the best you can get in myrtle beach. it is close to many fine restaurants, shopping , entertainment and yet away from the traffic and congestion. Don't miss out on a great opportunity. this is an "as-is" transaction and negotiable. call with any further questions. Listing courtesy of Rocket Homes Real Estate, LLC , Kay Pochert. 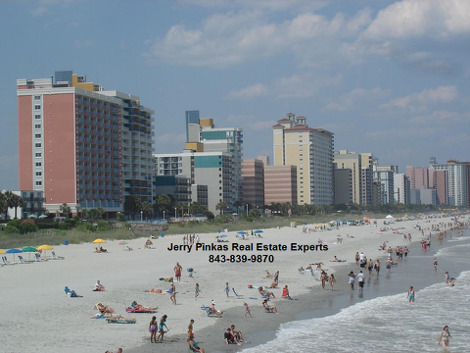 Selling Office: Beach REIS , Scott Hartis.